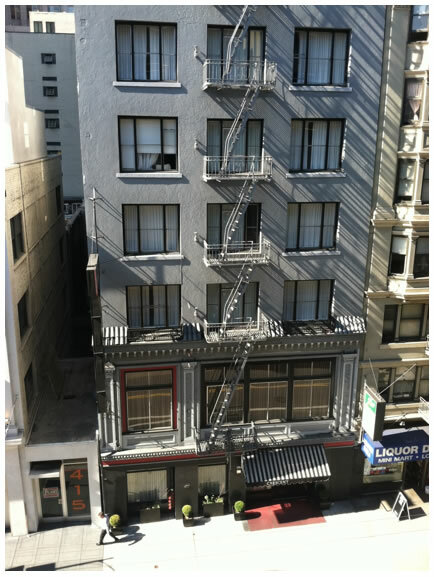 An 83-room hotel located in the Union Square area of San Francisco. The property was acquired by a partnership comprised of the Charlie Palmer Group. The business plan is to build-out a Charlie Palmer restaurant and brand the property as a boutique hotel under the name of The Mystic Hotel by Charlie Palmer. A $15,400,000 financing equaled 80% LTC and was comprised of a $9,400,000 senior loan and a $6,000,000 mezzanine loan. The financing provided for $2,000,000 of capital improvements to the property including the opening of the Burritt Room, a Charlie Palmer restaurant.